Note: during registration you can book the shuttle from Berceto to Pennabilli on Friday 31st August. You can leave your car in Berceto (Pr) and be escorted to Pennabilli (Rn). About 4 hours of travel. 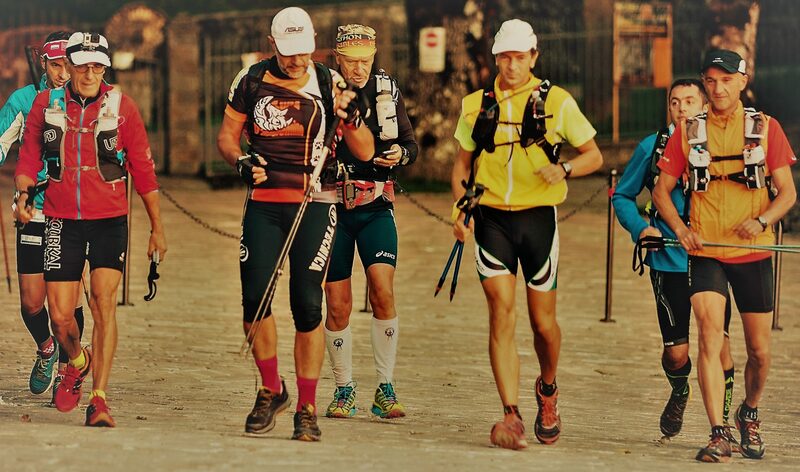 Athletes can leave their personal material (bag, sleeping bag, clothes) to Pennabilli after race start and this will be taken directly to Berceto. Instead the bags with clothing and race equipment will be transported to every life base. The race will be from 1 to 9 September 2018, registrations are open from 1 March 2018 and will close on 15 July 2018.